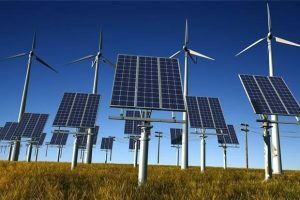 The alternative energy support system in Ukraine does not provide a proper incentive effect - Альтернативная энергетика - статьи и новости в мире и в Украине. 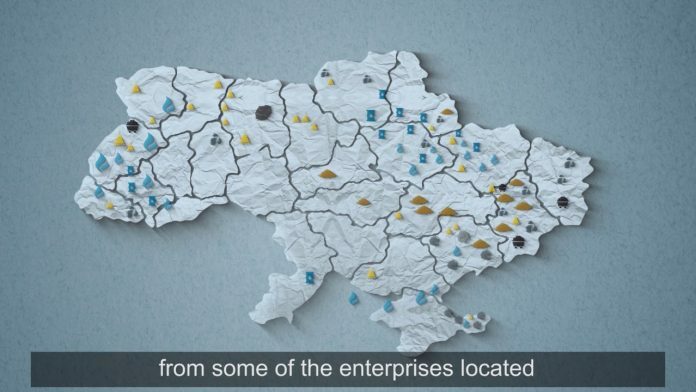 – organization of auctions to be held for large generating enterprises. Experts came to the conclusion that the existing system admits a number of errors and has some disadvantages. According to experts, existing support for RES should be reviewed and improved as soon as possible. Analytical data showed that there is currently some imbalance in the system of alternative capacity, which is expressed in the predominance of large solar and wind farms. The report states that large alternative projects account for 88 percent of the total volume, while only 12 percent account for a small generation. This indicates that the state does not pay enough attention to stimulate the small distributed generation. It should be noted that small projects are as close as possible to the consumer, so increase their number is profitable. But for some reason, the existing system of state support creates favorable conditions only for the development of large generating capacities. Specialists also drew attention to the fact that there are currently higher tariffs compared to industrial production for low-power generation. But for some reason, the number of private and commercial SES and WEUs is growing very slowly. It should be noted that experts in the field of alternative energy still record the growth of the number of private stations. The dynamics is about 34 percent per quarter. As for commercial small-scale projects (stations with capacity up to 1 megawatts), then the situation is completely sad – the dynamics are very small. In addition, technological imbalance is also being investigated. It consists in insufficient involvement of the latest technologies. State support is limited to traditional solar and wind equipment, while other countries are actively developing new generation sources and equipment. The report highlighted the issue of the financial burden on the energy market. This factor is offset not only by the “green” tariff. The domestic currency, the price and volume of electricity production are also directly influenced by other technologies. Experts have noted that the price of “green” energy is reduced in anchor to the euro. But the share of electricity prices in relation to the total cost purchased by DT Energorynok has changed in the range of one percent (+/-). According to the report, state plans and strategies have radical differences with the current situation in alternative energy. The discrepancies are tracked between the Energy Strategy, the National Action Plan and the real indicators. 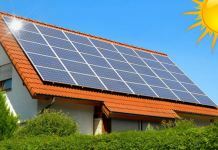 The report for the past year has shown that the share of alternative energy has grown to 8.4 percent. Only in the Strategy it is stated that the goal of 2020 is to achieve an indicator of 8 percent. The report reflects not only the negative aspects of the issue. REEs in Ukraine are still developing at a certain pace, so there are many positive points that specialists also noted in the document. 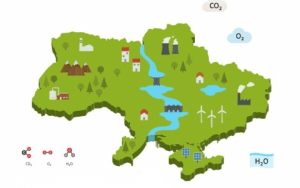 Currently, seven new projects are being discussed in the Verkhovna Rada regarding the promotion of alternative energy. In addition to the parliamentarians, a number of specialists and experts in the field of RES are involved in the process of coordination. Попередня статтяVirtual power station: what is it and what is it for?